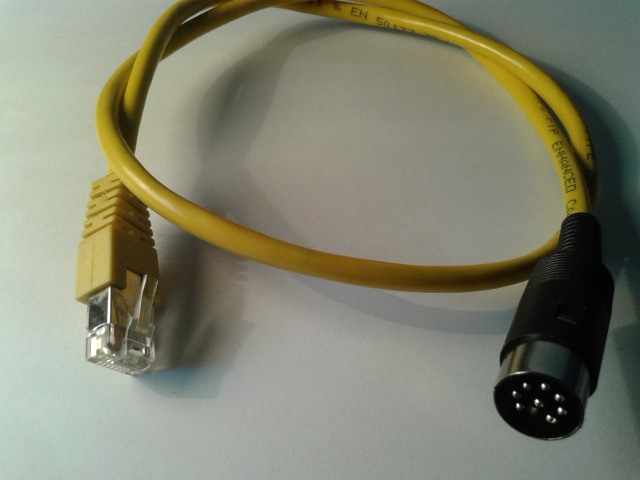 It's a low cost USB interface as kit that provide a integrated soundcard and two independent serial interfaces for CI-V/CAT and a PTT/CW control. 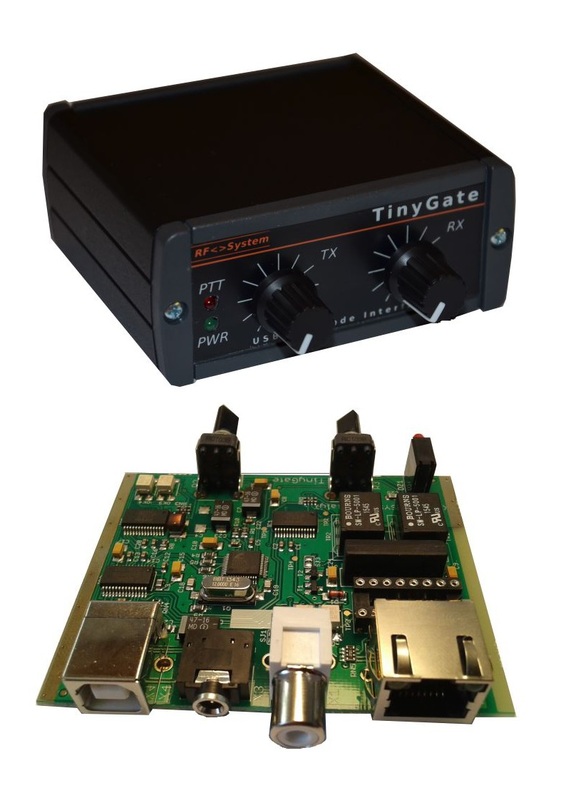 The TinyGate are widely compatible with many digital mode software and supported by many operating systems. The pcb of this kit is delivered as preassembled (only the SMD parts are preassembled), so is it quite easy for most people to assembly only the "big" through-hole parts (LED's, connectors, potentionmeters ...) on the board. 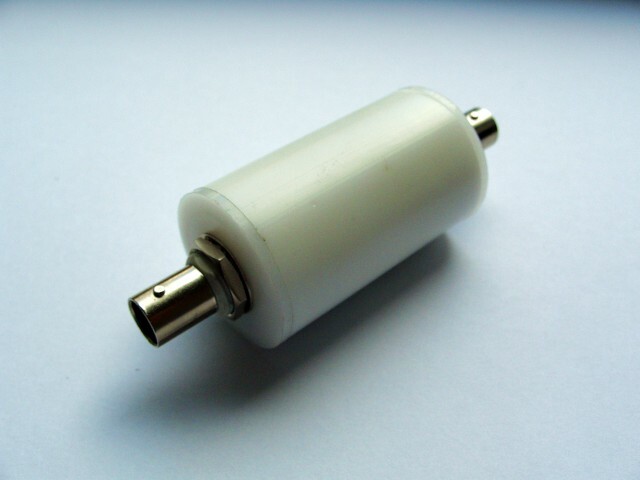 - PCB 65x81mm with doc. print, already preassembled with all SMD components. 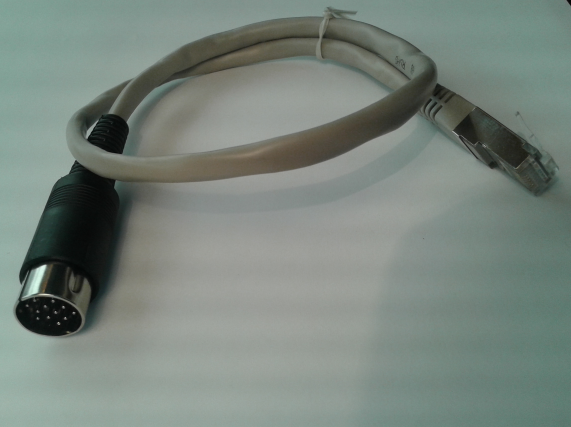 Need a Aluminum enclosure kit with adhesive labels, laser-cutted panels and 4 rubber feets, 6-pin Mini-DIN Data port connector, 8-pin round Mic connector to solder on the RJ45 pigtail cable, a turnkey ready transceiver cable or a CI-V-cable to tune&control the transceiver from your PC? Then choose please your right option here below.